When I was on maternity leave with Rafa (now in primary school! 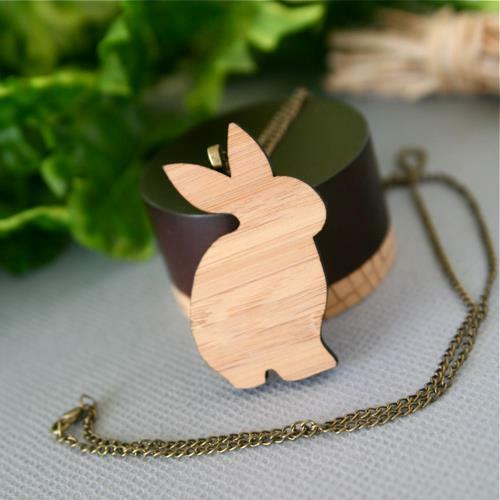 ), I was selling my handmade jewellery regularly in boutiques across Australia, at local markets, and online through Etsy and Madeit. 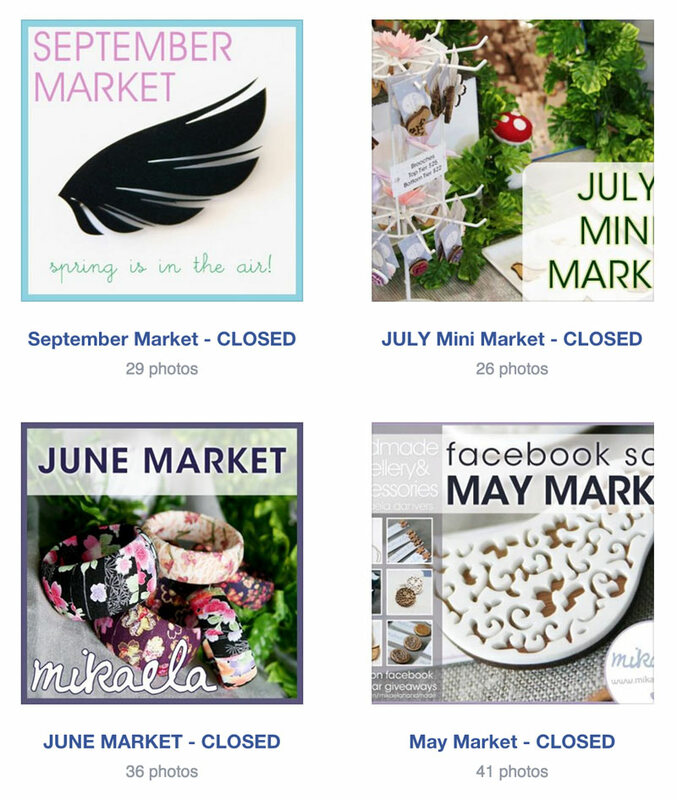 While all these avenues were fairly successful, I found the online marketplaces had too much other competition taking focus away from my products, and with a bubba under 12 months old, I didn’t want to be trekking out to markets every weekend. So I formed a system for hosting my own online market (via facebook) and it was really successful! 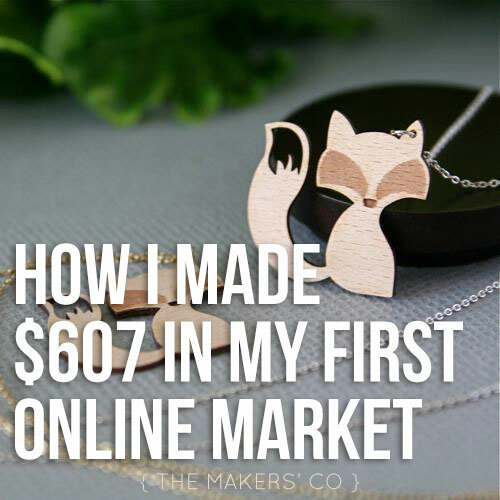 Here’s how I made over $600 in my first online market on facebook, and how I then averaged $375 in sales per 48 hour market (without leaving the house!) for the next 4 months. 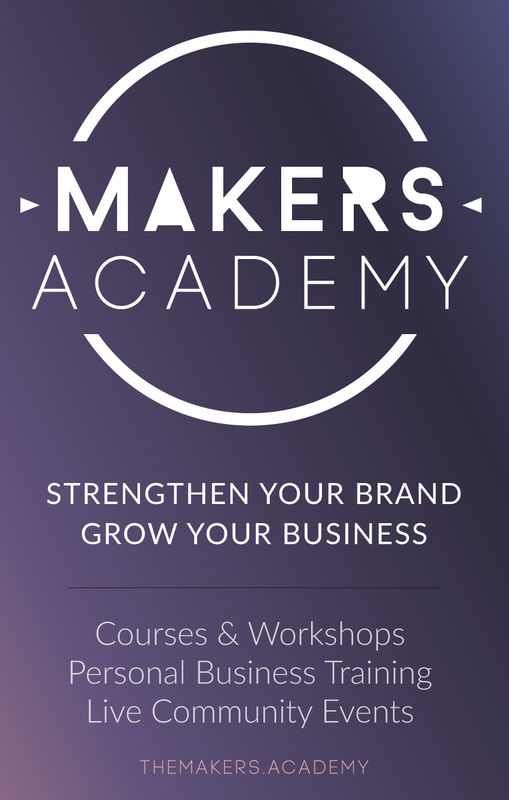 I’ve got 4 main tips for how to make your own online market work for you, and sell a bunch of your handmade products in less than 48 hours. The beauty of a market (as compared to a store that is always open), is the sense of urgency it gives your customers. Scarcity is a great motivator for people to purchase, and it’s also a really, really smart way to ensure you’re not getting burnt out trying to sell, sell, sell ALL the time. This is true for selling in-person and online: a stall at a local market (especially those that are only on quarterly or monthly as opposed to weekly) has a start and end time, and is then closed for business until the next market. Your customer needs to buy now, or they’ll have to wait until next time. For my online markets, I would set up an album on facebook and give very clear instructions on how the market or sale would work. At a particular time, I would declare the market “open”, and people could comment SOLD on the items they wished to purchase. I often would make the market only open for one or two days, and only hold the market once a month – this is where the scarcity came in. People who were interested in the items understood that unless they wanted to wait until next month, now was the time to buy. It’s really important that the photos of your products for your online market are bright, clear, crisp, and show the products’ size and colour accurately. People can’t pick up and feel the weight or texture of an item they see online, so you must give them as much information as possible about the product through your images, and your image description. Now, you don’t actually need a fancy camera to take great photos. I do have a pretty fancy camera, and the photos for these markets were taken with a DSLR, but the majority of all the photos I take these days I do with my iPhone, and if you have a smart phone, you can too. Just make sure they’re really well lit (natural non-direct sunlight, no artificial lighting), get in nice and close, and experiment with different angles and perspectives. You might also be interested in: What is the real value of your products? 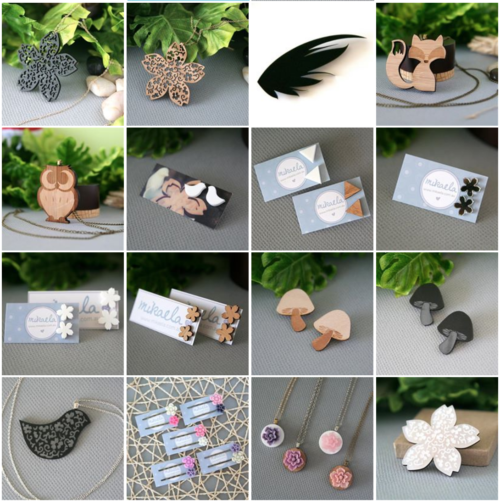 People are more likely to purchase from you if firstly, you solve a problem for them (in my case, they wanted some fun new jewellery), and then if they know a bit about who you are, why you do what you do, and how their purchase is going to help support a local, independent business. So you can see why building a relationship with your customers is really important, and this can be fostered through engagement with them on your website, through newsletters, on instagram and on your facebook page, before you open your online market. I’ll be the first to tell you, using facebook as a selling tool for your business was FAR easier back in 2012… If you posted something from your page to your followers, basically, they would see it at some stage. Obviously times have changed, and you have to work really hard now to get your audience to see anything you post from a business page (unless you pay for targeted advertising, which can be an effective and affordable option). So I’d recommend looking for different ways to get people excited about the online market, other than just posting about it from your page. You can set up an “event” on facebook and invite all your followers to it, and post updates about the market in there. That way, anyone who accepted your event invite to “attend” the market, should get your updates. If you have a mailing list that you send regular emails to (you should! ), let them know about the market a day or so in advance, and also link them to the facebook event so they can rsvp there, and get your updates. You could also create a VIP Group on facebook and invite all your previous customers to join, and post updates in there (I would advise against adding people to a group without asking them first). Email all your friends and family and ask them to share the market album on facebook once you’ve posted it. Don’t use facebook ads unless you have some idea about what you’re doing – getting the word out doesn’t have to cost you anything (except time). This kind of goes without saying, but one thing I really want to push here is the cohesiveness of your products. Everything you’re selling in a market should go together and work as a collection. If you have a series of necklaces in a boho style and then sleek high-end diamond earrings, and also a range of kids backpacks (this a pretty extreme example but you see what I’m getting at), you have three VERY different audiences you are trying to appeal to. The fact that you have kids backpacks and diamond earrings might turn the boho chick off completely, even if there is a necklace perfect for her in your range. As I mentioned (not very briefly) in my earlier post, my word for this year is FOCUS, and I’m going to be encouraging you to do the same. Choose one type of product and do it BRILLIANTLY. My bonus tip is to make shipping cheap, or free. Flat rate shipping is best (ie “fill up your bags, postage is only $9 for as many items as you like!”) or if you can work out a way to either get the products to your buyers for free (ie maybe you work with them or very close and can drop them off), or organise local pickup, or offer free shipping for orders over a certain amount, this is really encouraging for shoppers. No one wants to pay more in postage than what the product costs! If you want to take a look at exactly how I set up my market albums, how I put prices and descriptions on each photo and how I dealt with customer enquiries, all the albums are still there! Now, I know these aren’t HUGE numbers. But for a really short “market” where you can sell from home in your jammies, with no stall set-up, no up-front costs, and no weather to deal with, I’d say it’s a bloody good effort! And of course you could do them more regularly if that suited you. You might also like to read: How much do you need to make and sell to earn a living from your creative business? 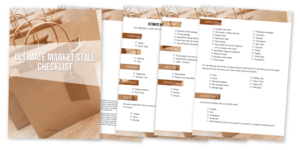 You might also like: How to make your market stall setup run like clockwork: easy, fast, on-tim and stress-free – Every time!